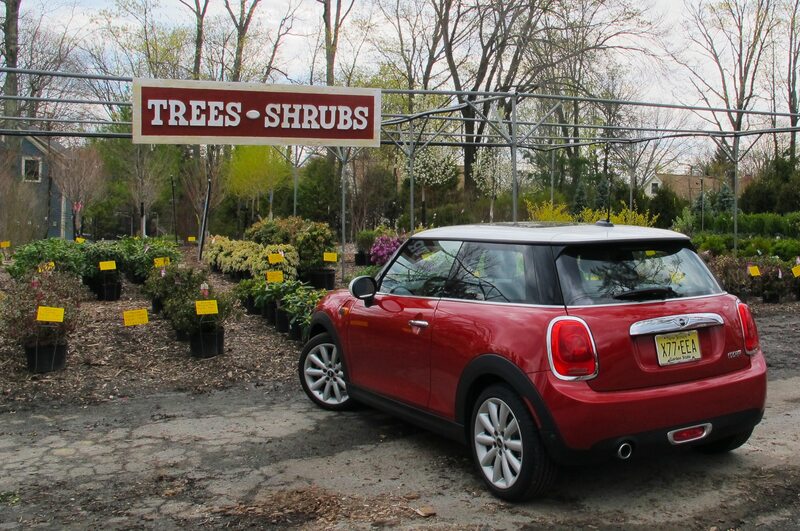 After an extended stay on the East Coast, the MINI Cooper is ready to head off to Automobile Magazine’s Michigan office. Associate web editor Eric Weiner is picking it up for its trip home to Michigan. In preparation for that trip, I got the satellite radio working (I needed to enter the VIN on a website so the signal could be sent to the car), which I thought Mr. Weiner might appreciate on the long drive. I also set a bunch of radio presets, which is a tedious, multi-step process with Mini’s iDrive-based system. 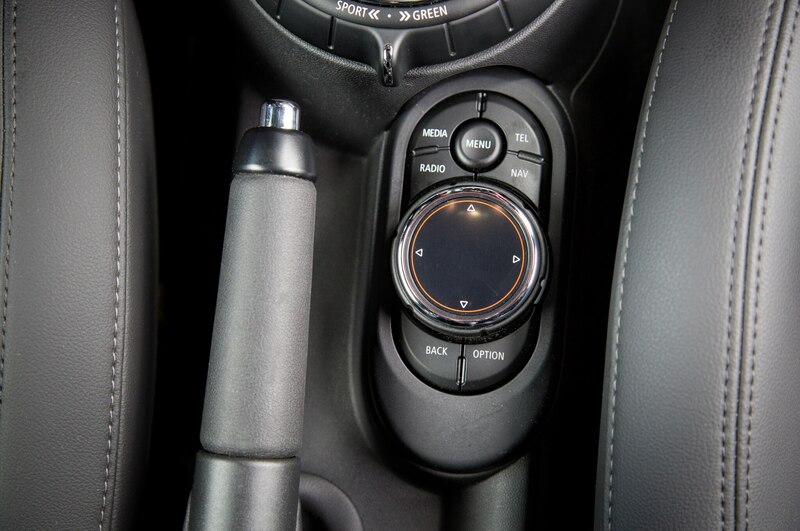 The new iDrive-style central controller is one obvious example of how this latest Mini has become more BMW-like. Another, more annoying, example is that it now takes two hits of the ignition toggle switch to turn the car off completely. Every time. Hit the switch just once, and the radio stays on, even after you open the door. So you easily could walk away from the vehicle with the radio still playing, draining the battery. You must stab the switch a second time to turn the car all the way off—oh, but if your foot is still on the clutch, the second stab restarts the engine. It’s hard to imagine the thinking in Munich that makes this seem like a good idea. Memo to BMW: When the driver shuts the engine off, it’s most likely because he or she is done driving and is going to exit the vehicle; it usually does not mean the driver is going to spend some time hanging out in the car listening to music. While on the subject of stopping, and starting, there is happier news. Auto stop/start systems can be annoying to many drivers, and BMW’s are among the most clunky. 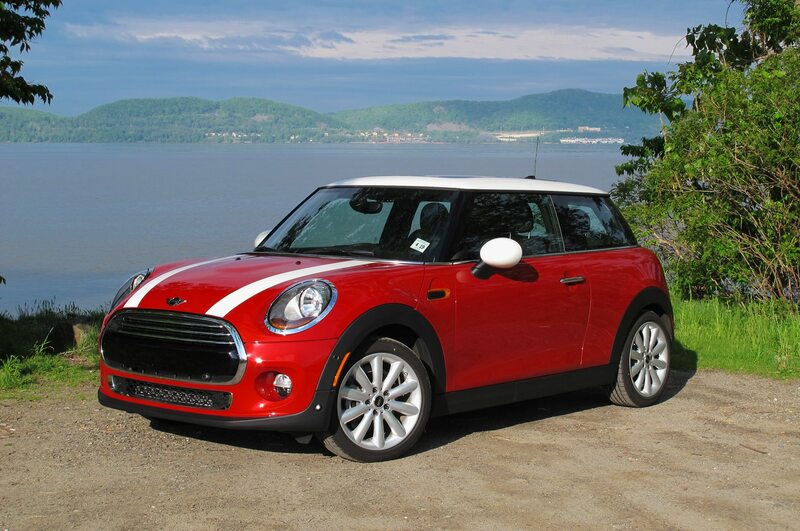 But I’m feeling differently about auto stop/start in this Mini Cooper. The reason, mainly, is that the car is a manual. 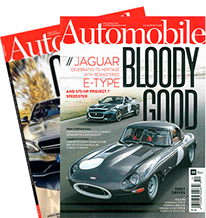 As such, the auto stop function doesn’t kick in at a stop unless you shift into neutral and release the clutch—something you’d only do for a longer stop, which is exactly when an auto stop makes sense. 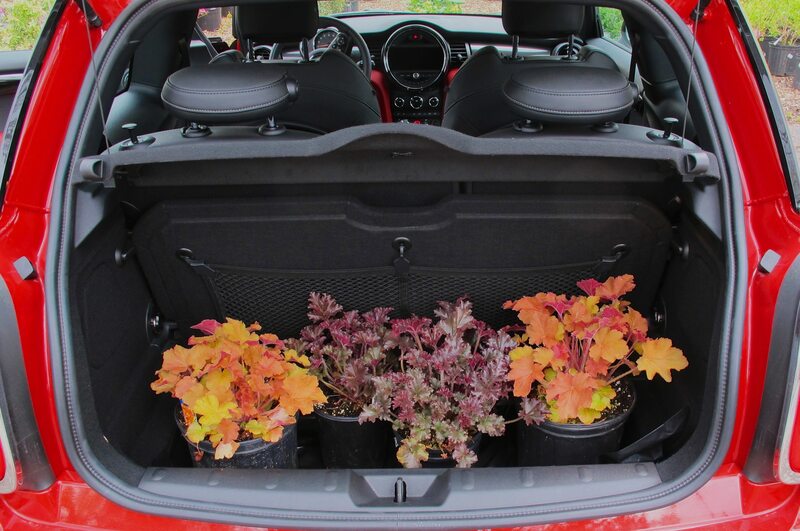 When you’re only stopping momentarily, you’re likely to just leave the car in gear with the clutch in. In that case, an auto stop is not triggered—so you don’t have the abruptness of an auto stop and immediate restart. Smart. 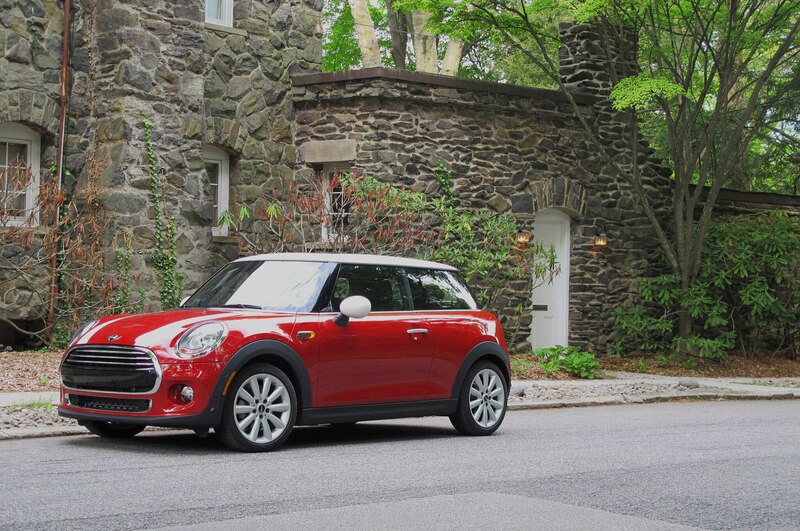 Additionally, the Mini’s system restarts when you push in the clutch to put the car back into gear, rather than when you take your foot off the brake, and that extra moment sooner means the car is always ready to go when you are. Also smart. 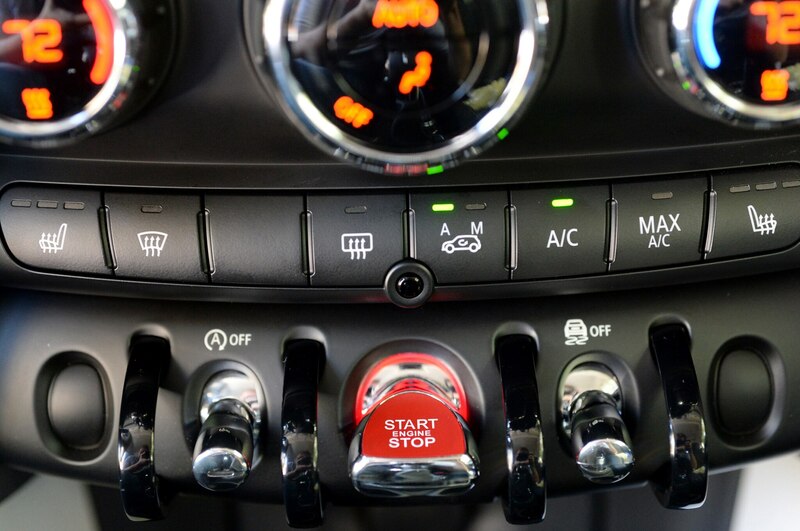 Finally, the Mini system is functional in all driving modes—not just in the torpid Green mode—so you get the benefit of its fuel savings even if you’re driving in the more fun mid or Sport modes. If, despite all this, the auto stop/start system still annoys you, it can be switched off, via a toggle switch on the dash. 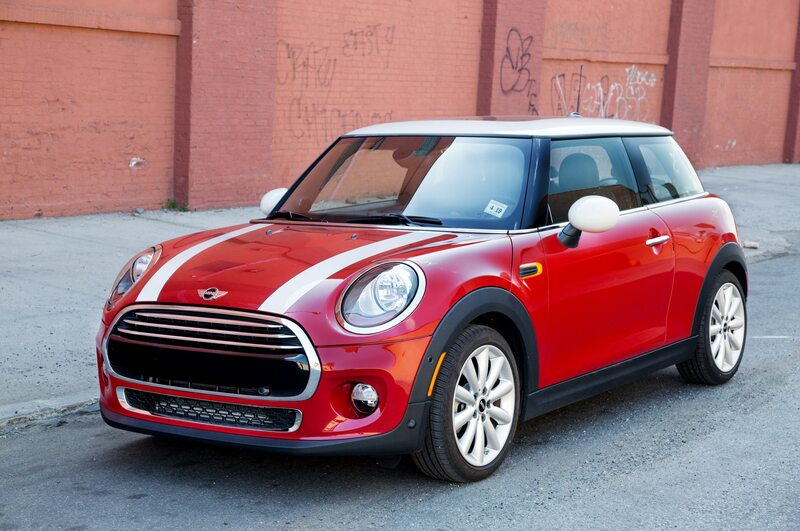 We’ll see how the editorial team in Michigan reacts to this more BMW-like Mini, starting with our next update.